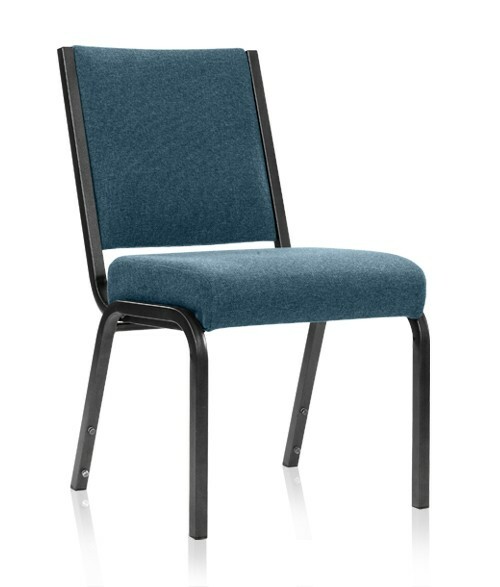 While we can save your church dollars on many models of church chairs, one of our favorites to do so on is the Comfortek Seating SS-7701. 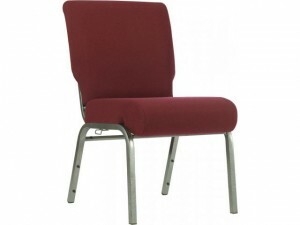 Whether your need is for a few chairs or hundreds, we stock this chair in several fabrics for quick delivery. 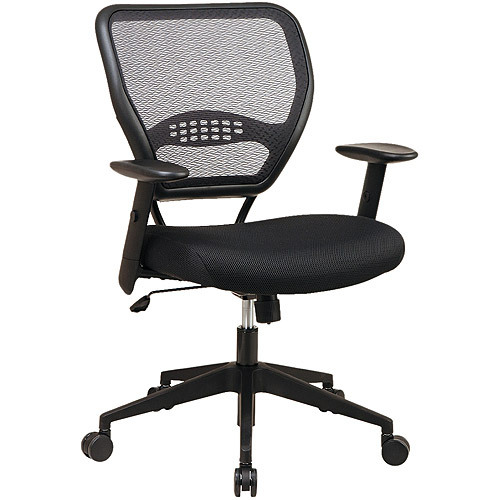 This chair features a solid warranty that is well-honored when needed (though rare) and delivers a great price point for this quality level of chair. Our ministry would be honored to come alongside your church with the 7701. At Church Furniture Partner, our ministry is to provide churches with all their needed church chairs for less dollars than they will find anywhere else. We now have 200 plus manufacturers who assist us in that ministry. 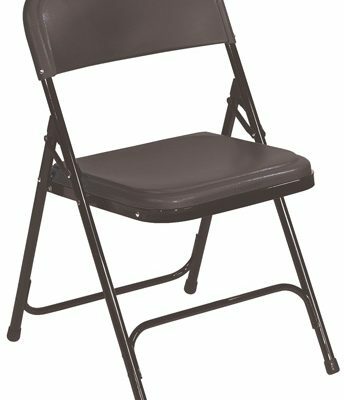 One of our slogans is “Everything for your church but the people.” Our pricing on the Comfortek SS-7701 / Senca church worship chair is the best we know of by far. We would love to assist your church in saving dollars!